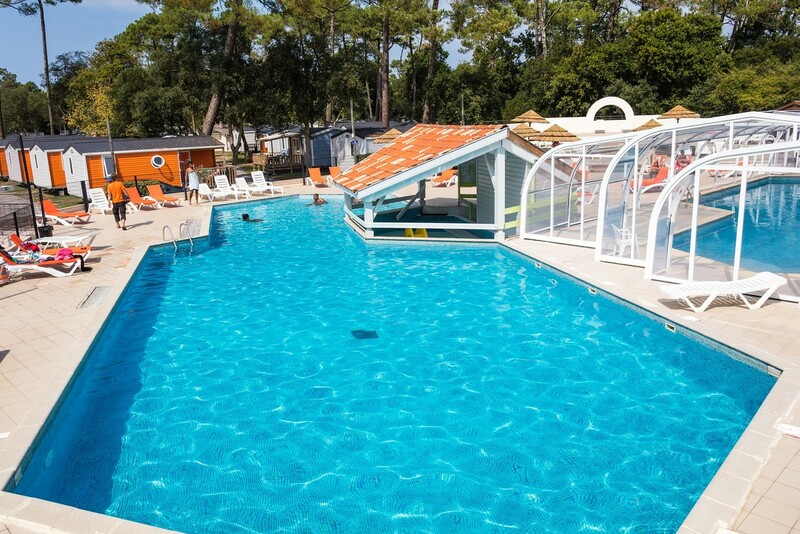 To enjoy the happiness of swimming from the opening of campsite, a heated and covered pool is at your disposal! It's compulsory to wear the bracelet and to respect bathing suit rules mentionned at the entry of aquatic area for reasons of safety and hygiene. 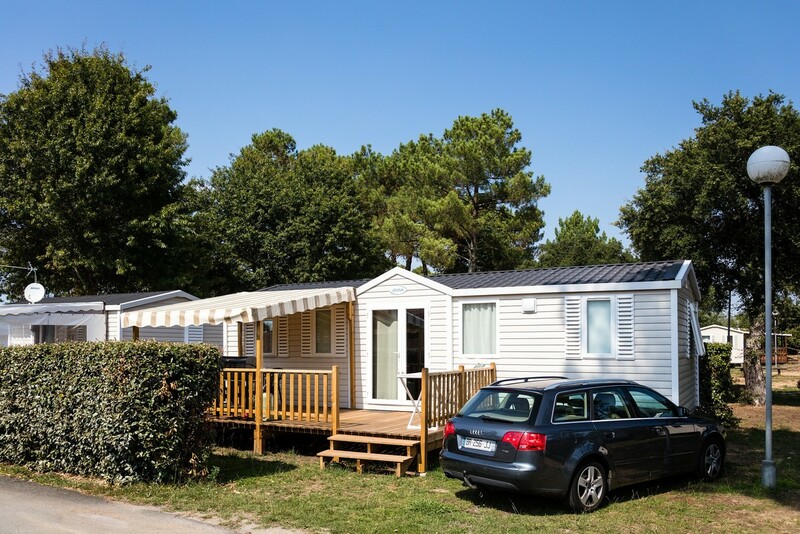 The aquatic area is forbiden for visitors of the campsite.